Hello, everyone, kindly be advised that Teehon would attend CIAACE 2015 on March 7~10th,2015 in Beijing,China. 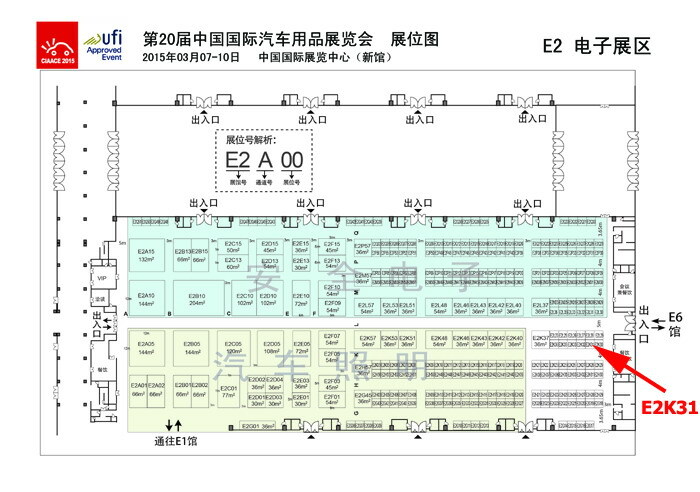 As one of the largest and most influential event within the auto accessoires industry world, CIAACE 2015 is the 20th China International Expo For Auto Electronics,Accessories,Tunring&Care products that will be held at China International Exhibition Center (New Venue),Beijing,China.This expo will be held in the fast growing Chinas market that involves automotive electronics engineering, automotive interior and exterior accessories, automotive chemistry,personalized automobile accessories, tires and other fields. 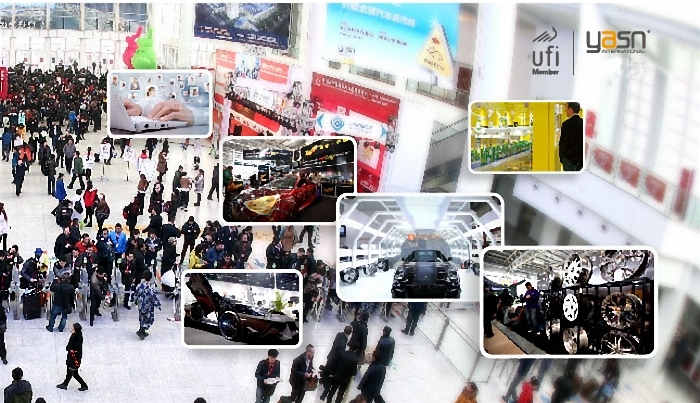 This fair will bring together high-tech products and provide a convenient platform for auto products enterprises and suppliers in China, creating a profitable opportunity to network with international buyers. We sincerely hope to meet you there for business discussions in terms of our high-quality off-road led lights solutions.